This puts us at great risk. The grains can be made into a paste containing anti-HIV proteins. 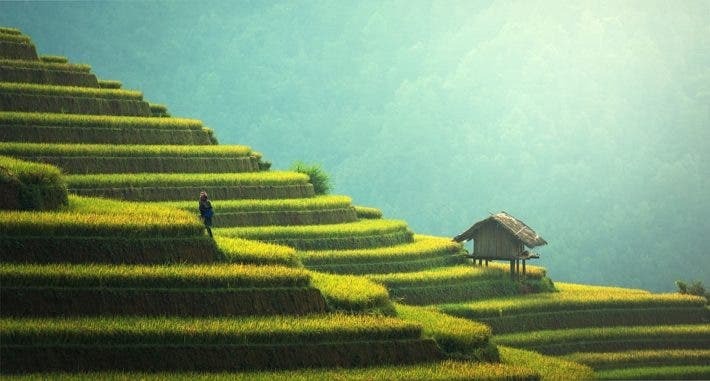 Rice is losing proteins, vitamins, and minerals due to rising CO2 in the atmosphere. It could make a big difference in many parts of the world. 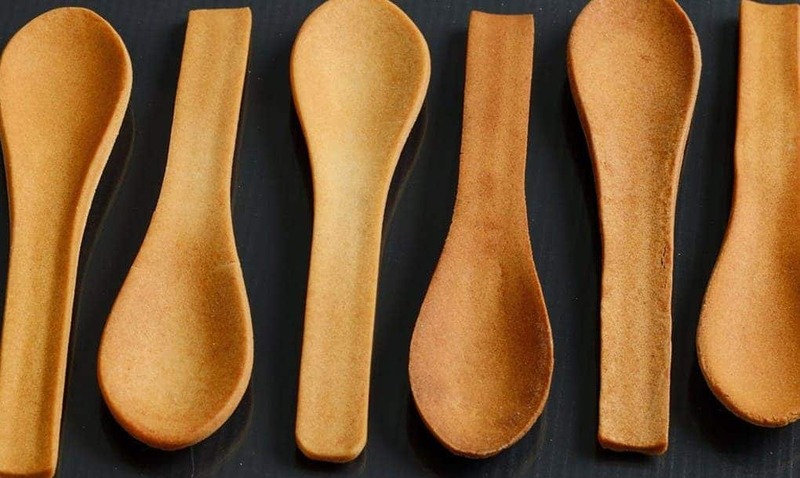 India-based company Bakeys has started producing edible spoons to try and fight world-wide plastic waste from disposable cutlery. Not only eco-friendly, but also delicious! 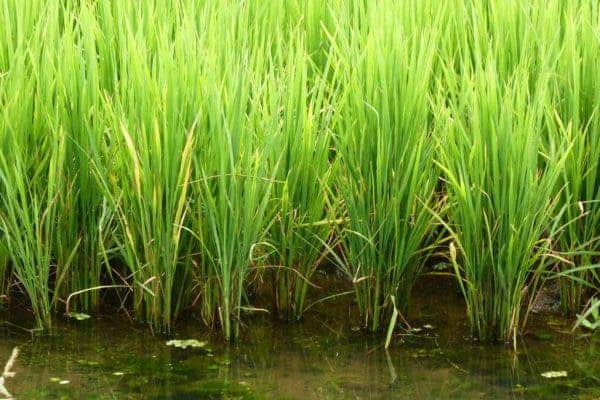 Following a three-year-long trial in the rice of fields of China, scientists report a new genetically modified strain that promises to dramatically reduce the otherwise huge carbon footprint of rice farming. 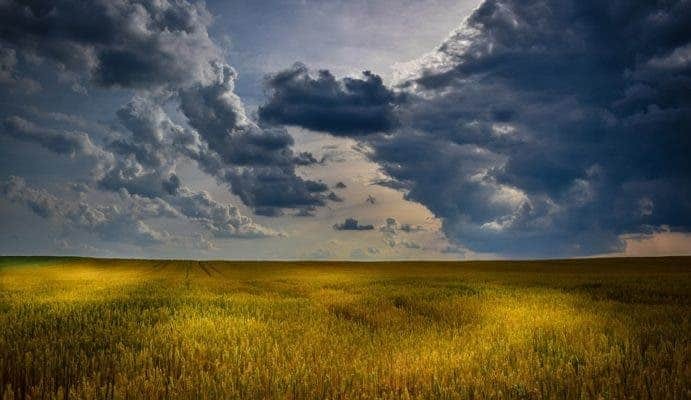 The new GMO crop emits only 1% of the methane – a highly potent greenhouse gas – that an unaltered rice paddies leaches out into the atmosphere. 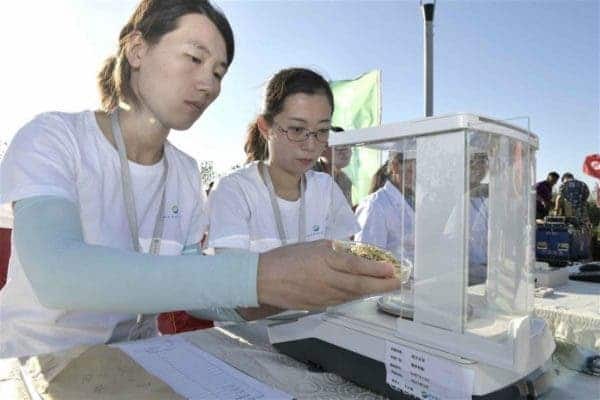 So far, the crop looks extremely advantageous but the unfavorable social climate against GMOs doesn’t help at all, particularly in China where the public is very sensitive and no genetically modified rice variety has been allowed on its fields apart from this trial. 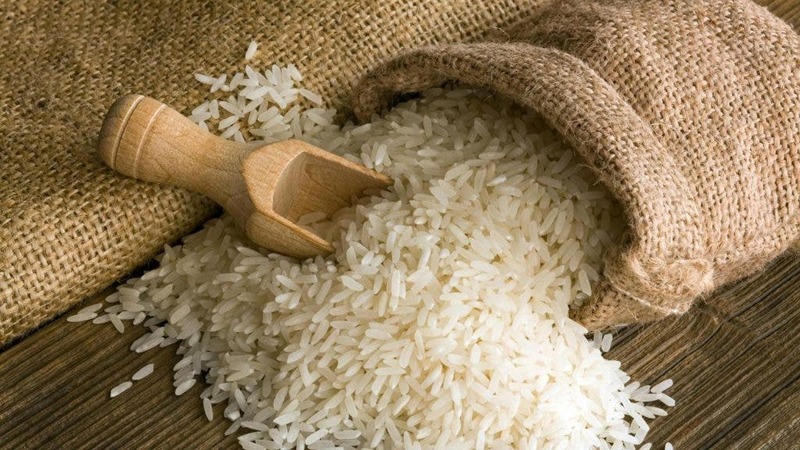 China is the second largest producer of rice in the world. I know, the title sounds like one of those scams that promise you’ll lose weight – but this is all science all the way. 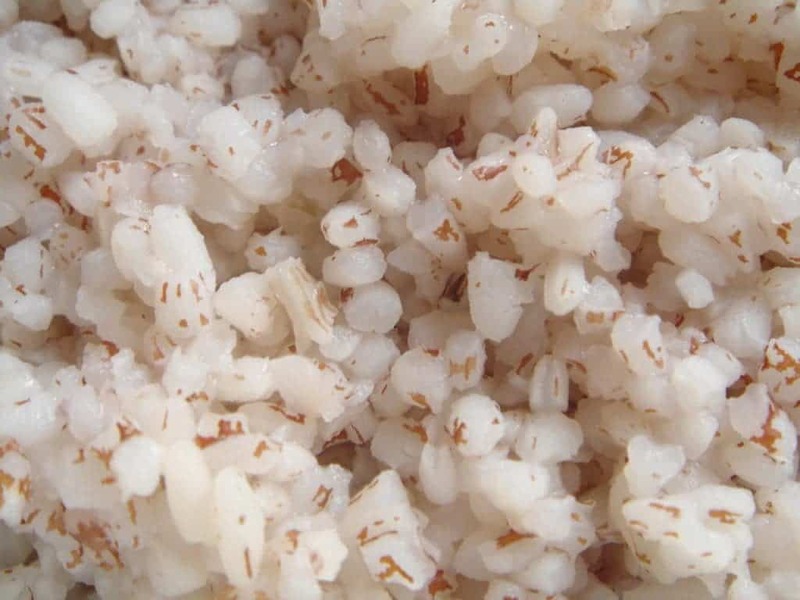 Researchers in Sri Lanka have found a simple way of cooking the rice that not only reduces calories by half, but also provides other health benefits. The key addition is coconut oil.